Club Members: Don't forget to enter your code at checkout to secure your pricing of $209/case. If you need the code, please contact your home Wine Club Coordinator. 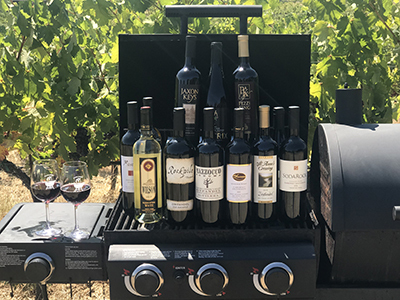 Missed the SOLD OUT 2nd Annual Wilson Artisan Wine & Grilling Showdown? No problem! Create your own grilling showdown at home with this barbecue-ready mixed case. Limited quantities available. Club Members: Contact your Club Coordinator to secure your code for your discount pricing.